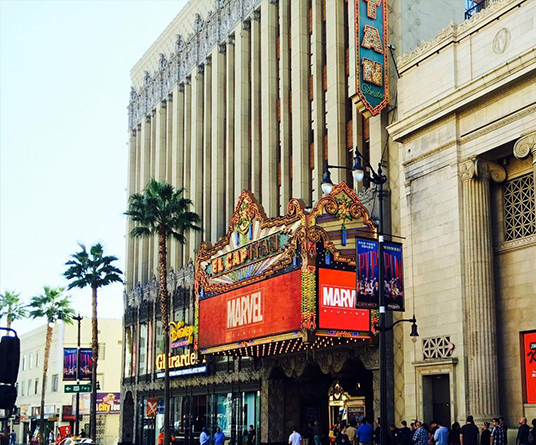 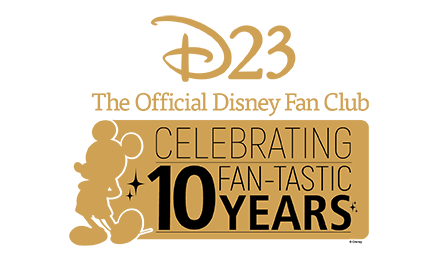 Marvel Studios’ president Kevin Feige took the stage at Hollywood’s El Capitan Theatre with the complete Marvel Phase 3 timeline, which begins with Captain America: Civil War on May 6, 2016 and continues through Marvel Avengers: Infinity War Part II in May 2019. 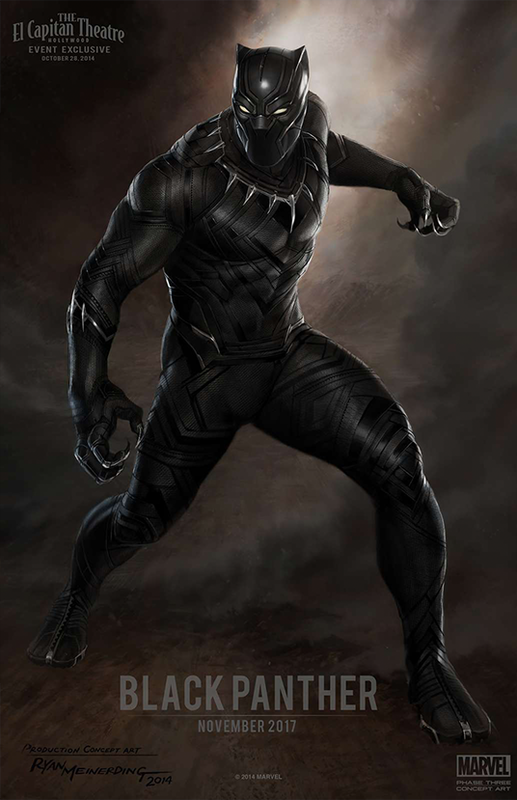 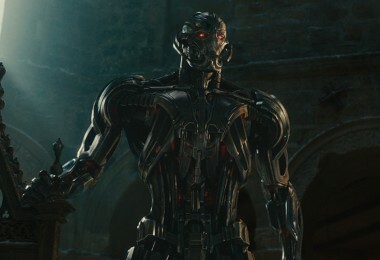 Feige also introduced actor Chadwick Boseman as the star of Black Panther, scheduled for release November 3, 2017. 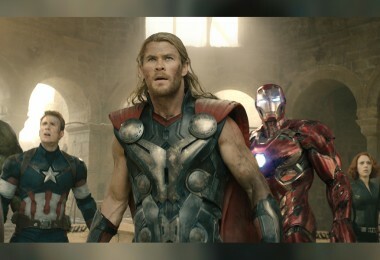 “I’m blessed to be a part of this Marvel Universe, and to work with you both, and I look forward to making magic together,” Boseman said after taking the stage with both Robert Downey, Jr. (Iron Man) and Chris Evans (Captain America). 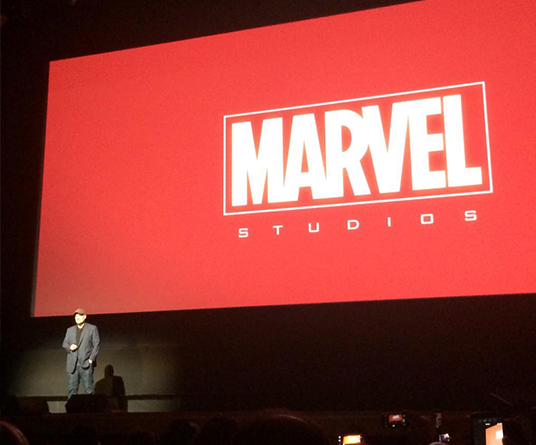 The Marvel event begins and Kevin Feige takes the stage to thunderous applause. 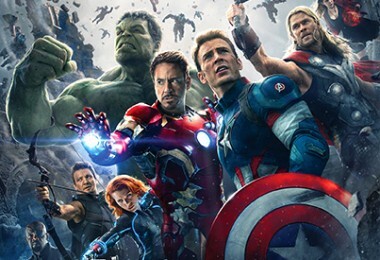 Kevin Feige talks about Marvel’s Dr. 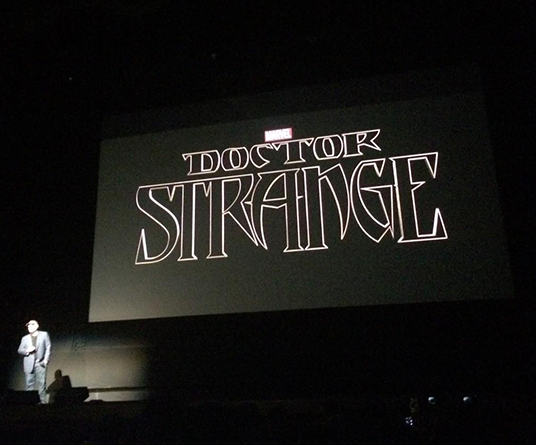 Strange, coming to theaters on November 4, 2016. 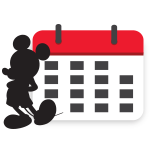 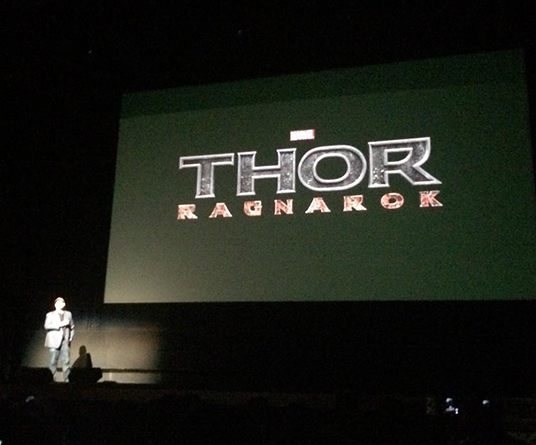 Thor: Ragnarok is coming July 28, 2017, starring Chris Hemsworth and Tom Hiddleston. 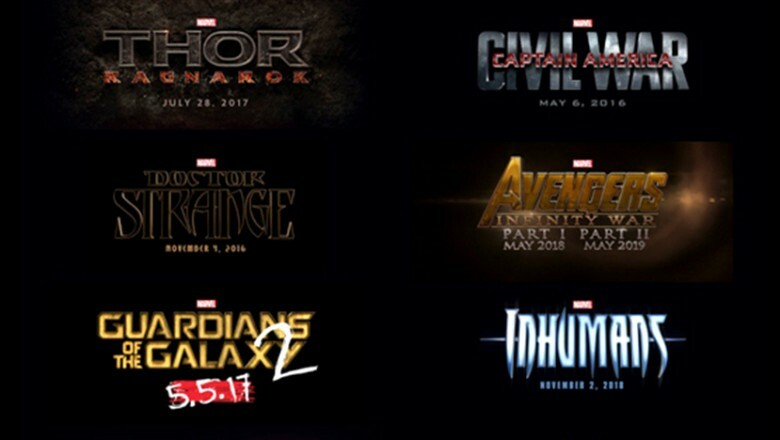 A look at Marvel’s Phase 3 timeline before Captain America’s name change. 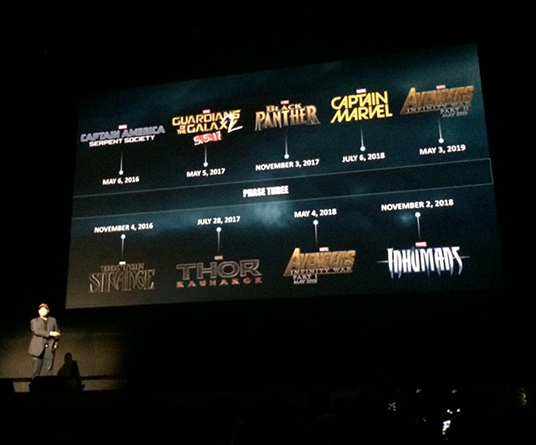 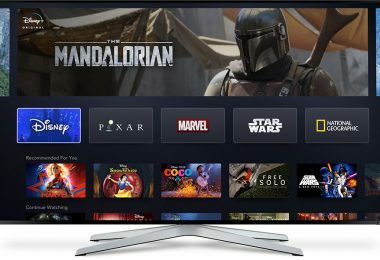 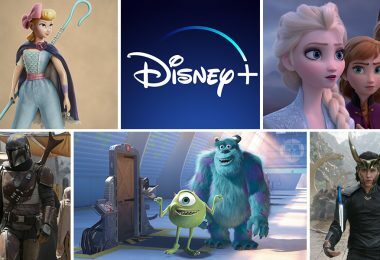 At the end of the presentation, the film’s name was changed from Captain America: Serpent Society to Captain America: Civil War as a final reveal. 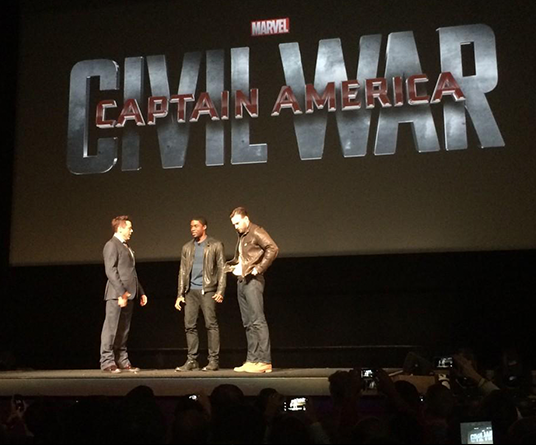 Robert Downey Jr. and Chris Evans introduce Black Panther star Chadwick Boseman.